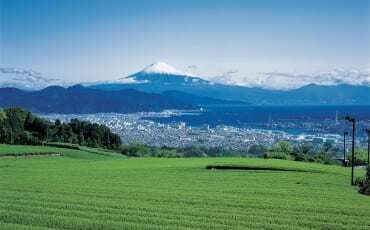 Dohoku is definitely a place that bears repeat visits, but before you leave, remember to take home a little piece of Northern Hokkaido. 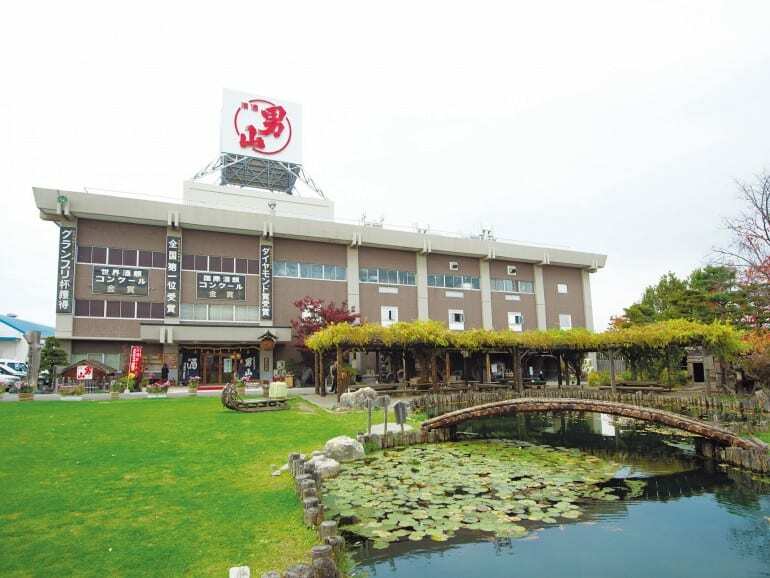 Backed by over 300 years of sake-brewing experience, Otokoyama Sake is one of the country’s most well-known and revered brands of sake. 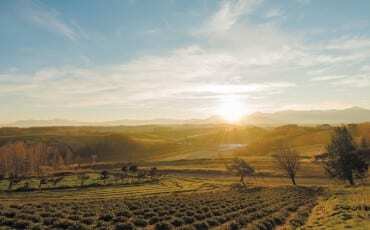 The most popular variant is the Junmai Daiginjo, which has a gentle fragrance that arises as you hold the sake in your mouth. 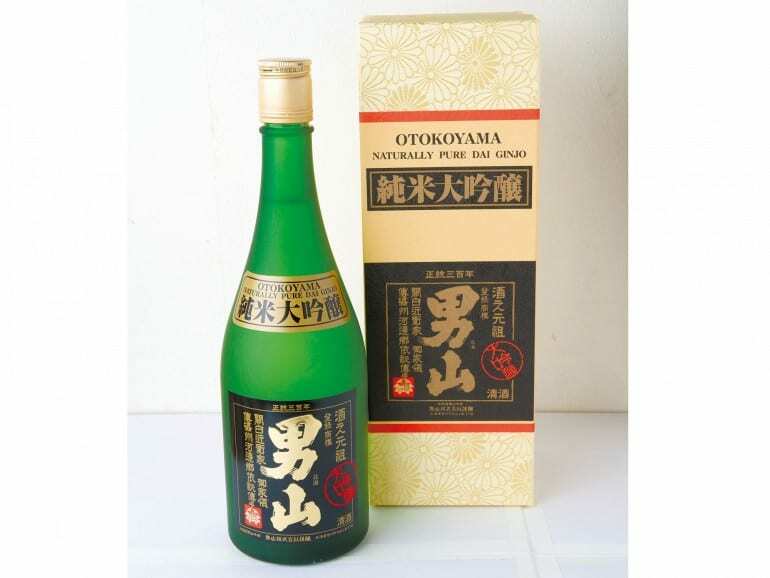 Full-flavoured yet delicate and light, this is a sake you’ll want to savour over good conversation with friends. 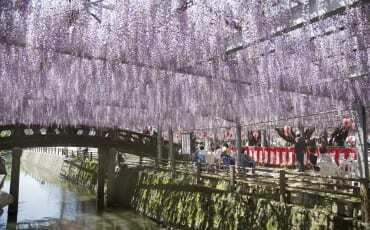 You can’t leave the “City of Soba” without bringing home some packaged soba. 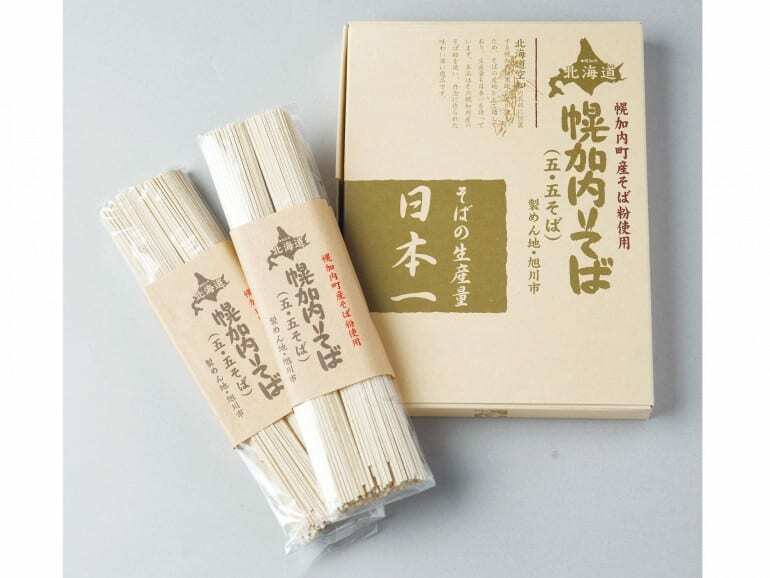 Whether you enjoy it hot or cold, the fine quality of Horokanai Soba will be apparent from the first bite. 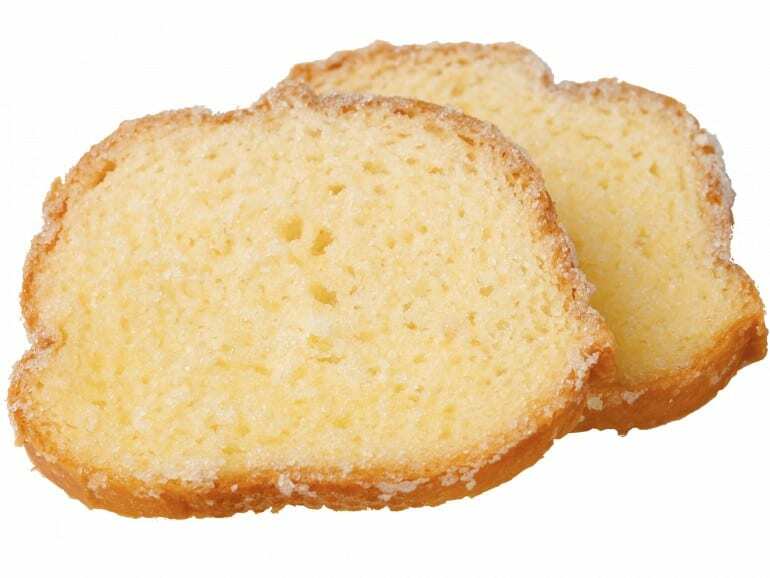 Biei Rusk is made entirely with ingredients produced in Biei, so you can’t get any fresher than this. 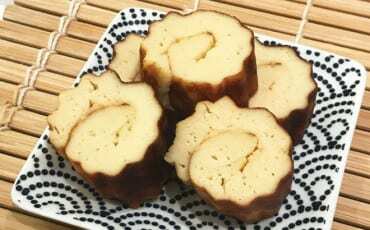 The wheat from Biei, Yumechikara, is well known for its high quality – it creates a delicately sweet flavour and moist texture, which is especially evident in this baked snack. When you visit Biei Senka, one of the must-buys include Biei Cider. These non-alcoholic beverages have been sweetened with Origo Sugar, which is made from beetroots. 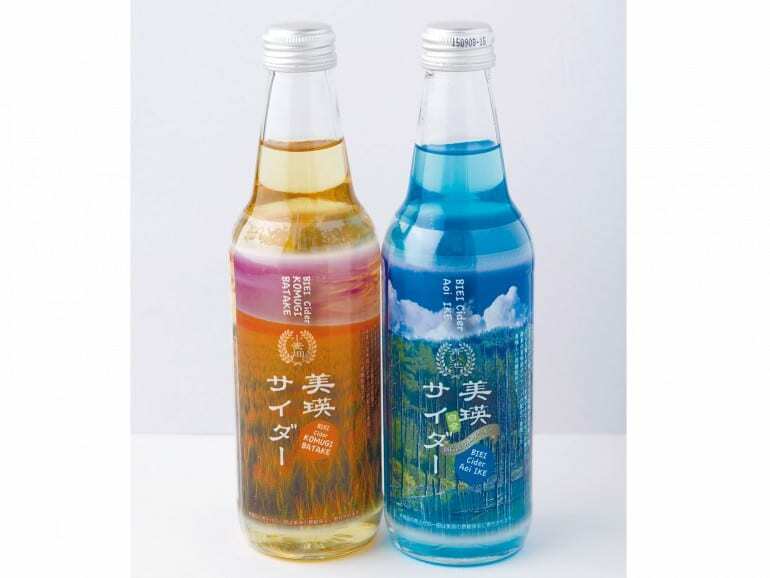 The different colours of the cider are a nod to the various places of interest in Biei – for example, the blue cider is in reference to the Blue Pond, and the orange cider is in reference to Sunset Hill. 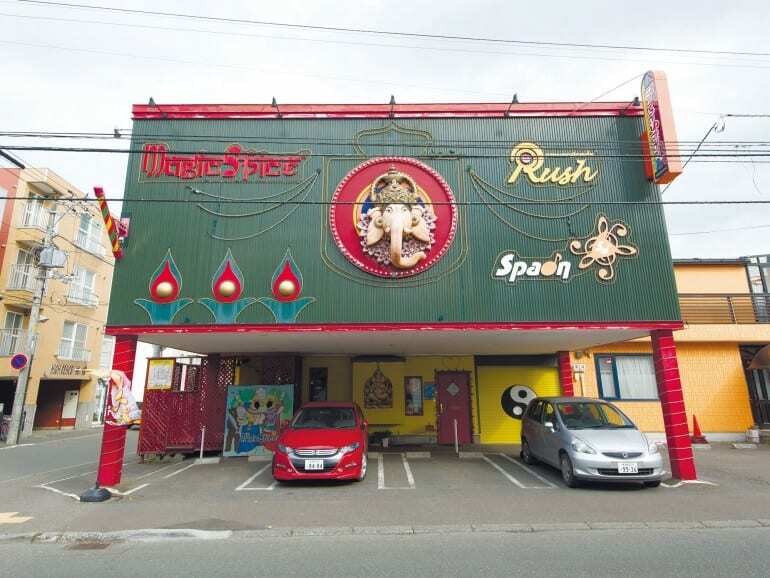 Can’t get enough of that toothsome soup from Magic Spice Curry? 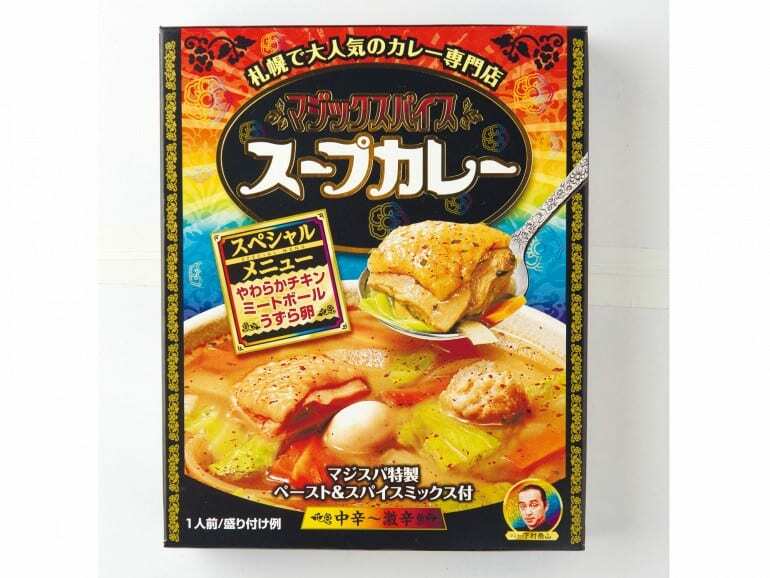 Well, you’ll be pleased to note you can bring home the pre-packaged “soup curry” and enjoy the dish in the comfort of your home. 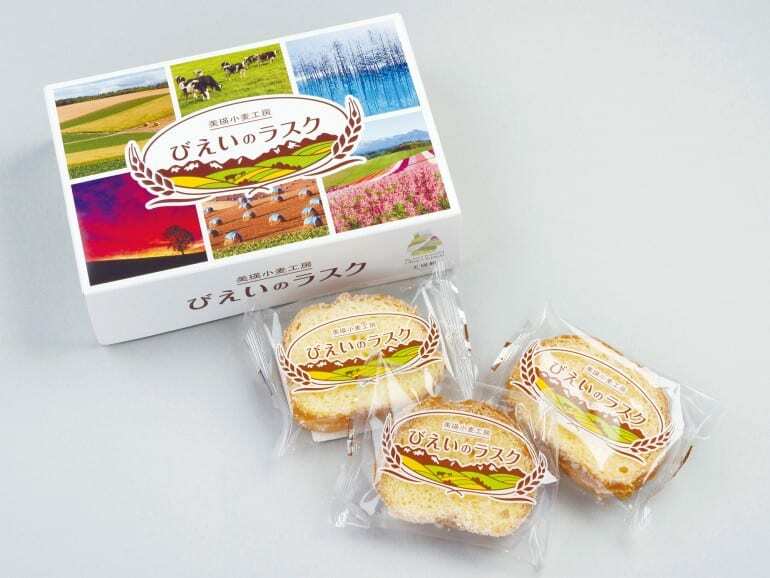 Available from roadside station Mochigome-no-sato Furen, these rice crackers are made with a type of glutinous rice from Furen called Hakucho Mochi, and is manufactured by a Furen producer as well. 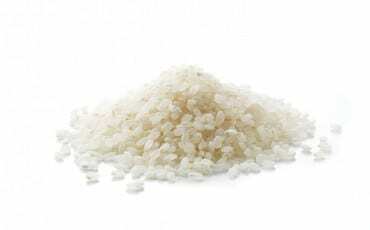 The crackers are deep fried in rice oil, which lends them a light and crispy texture. 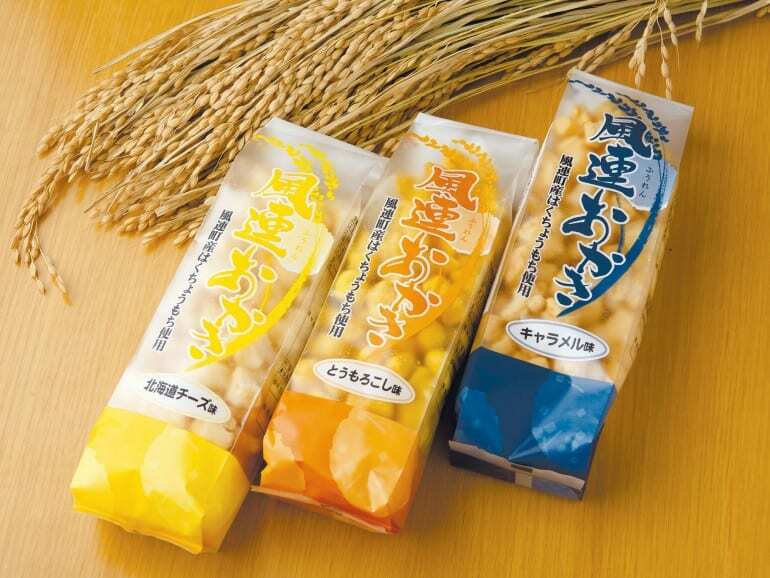 Choose from six delicious flavours – Sweet Corn, Hokkaido Cheese, Caramel, Curry, Salt, and Wasabi.